← What do our symptoms of dis-ease tell us? If you have just started to practice SELF CARE you will no doubt want to add an anti-inflammatory natural supplement to your regime. 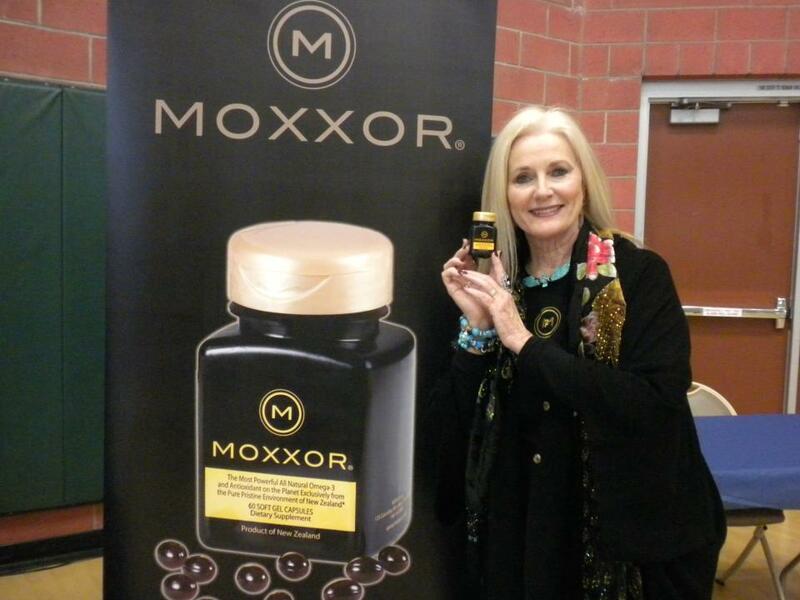 My husband Nazim’s and my choice is MOXXOR because it is NOT FISH OIL! Unlike many Fish Oils, MOXXOR clearly identifies its source of origin for its marine lipid (which is so very important when placing a supplement in your body these days). 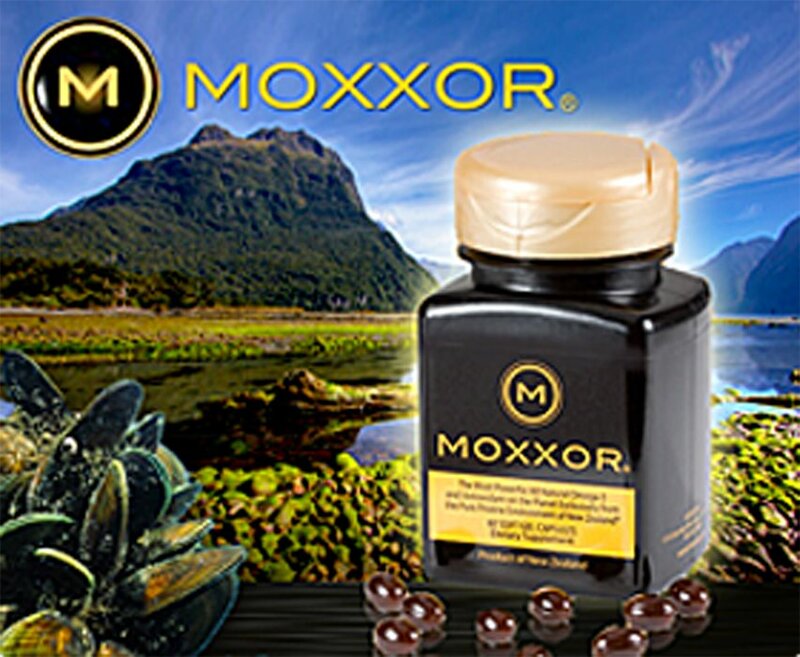 MOXXOR is derived from the Green Lipped Mussel, a species that is nurtured, grown and harvested only in the pristine waters of New Zealand, recognized as the cleanest waters on earth and MOXXOR has been in that business for 37 years and no one knows it better then MOXXOR does. MOXXOR uses its very own greenlip mussels which are raised organically and eat only their natural diet of phytoplankton. They come from the Marlborough Sounds region of New Zealand and are 100% sustainable. 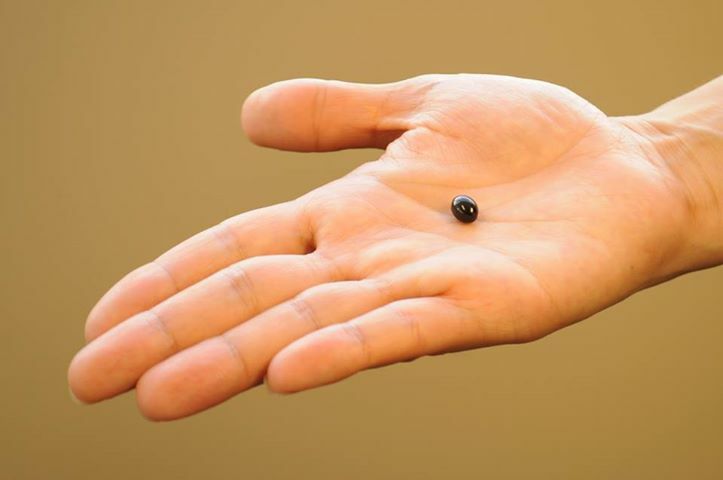 All mussel aqua farming and processing in the Marlborough Sounds is strictly controlled by New Zealand’s Ministry of Agriculture and Fisheries (“MAF”) to ensure that the mussels conform to the highest quality standards. 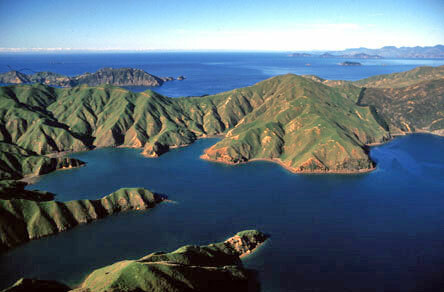 The Marlborough Sounds are regularly monitored to ensure that mussels are grown in clean, unpolluted waters. MOXXOR has only 3 ingredients and there are no fillers or excipients or chemicals at all in MOXXOR. All 3 ingredients come from New Zealand ,are ALL organic, cold extracted and non GMO! MOXXORs Greenlip mussels have never been cooked or frozen, and the white sauvignon grape seed husk extract and kiwifruit see oil are cold pressed and organic. MOXXOR is head and shoulders above plain old fish oil, first off because MOXXOR contains the widely known anti-inflammatory Omega 3 fatty acids DHA and EPA, the first two to be discovered which are essential fatty acids that are found in cold water fish and then have been used in those big fish oil horse capsules (they are so big because they use very little Omega 3 and fill the rest of the capsule with some cheap form of olive oil with a little vitamin E in it to make you think you are getting a lot of Omega 3, but try swallowing 6 of them a day and see how you feel. MOXXOR utilizing the GLM marine lipid contains a total of 33 essential fatty acids. We have 18 Omega 3s alone. This diverse combination of essential fatty acids is what makes MOXXOR such a unique array of essential fatty acids and is backed by multiple clinical studies that have been conducted on the exciting but little know Omega 3 called EPA or eichosatrenoic acid. 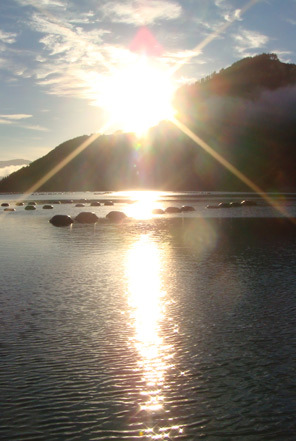 You might be wondering why you haven’t heard much about how this GLM anti-inflammatory supplement came to be and it really goes back several centuries to the pristine waters of New Zealand. New Zealand you may recall from your history lessons was first discovered in 1769 by the explorer captain James cook who came from England. The people living on these islands were known as the Maori and we all know them well from the Polynesian shows we attend in Hawaii. 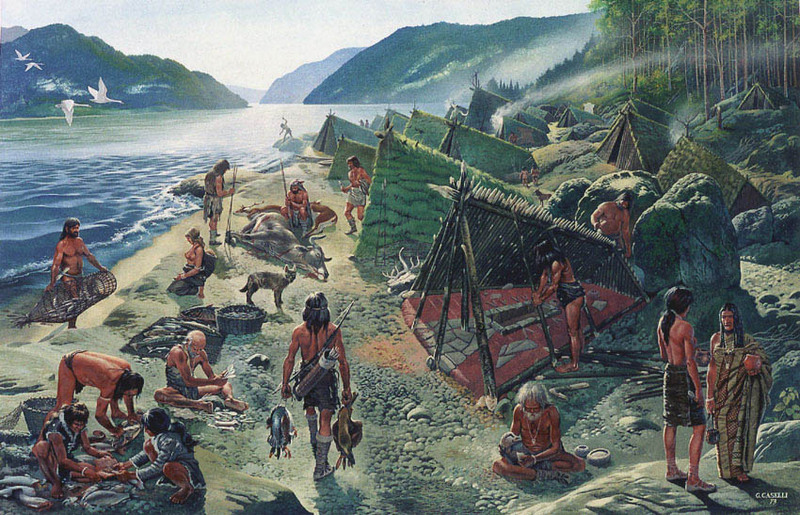 But it was discovered that the native Maori people who were living in the coastal areas of New Zealand shared the belief that because they were regularly eating the green lipped mussels raw right out of these pristine waters that this food was sacred to them and helped them to maintain good health. In fact it was found that the coastal Maori did not have many of the western diseases which we know as the inflammatory diseases today, which you end in ‘itis’ such as arthritis, asthma, heart disease etc. Researchers from all over the world but especially Japan and Russia noted that the Maori people living inland had many of these disease conditions. They no longer had access to the sacred GLM like they used to so the scientists started to study the coastal Maori diet to see if it really was the green lip mussels that they consumed fresh and raw that were making such a difference. The researchers did find indeed that the coastal Maori diet which included large amounts of raw green lipped mussels was making them less prone to inflammatory processes in their body. 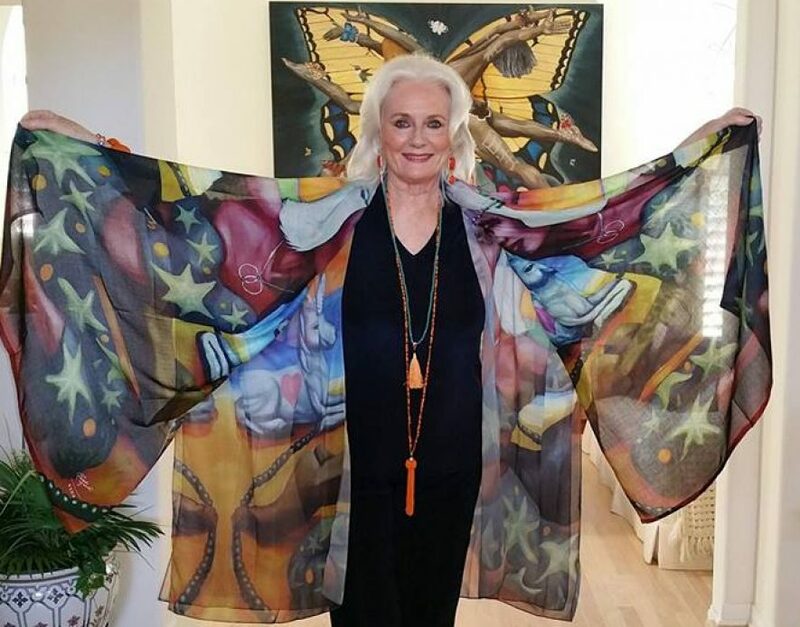 This was Eureka moment. 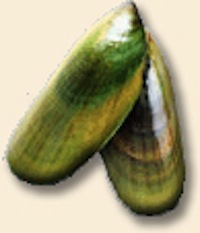 The green lipped mussel was found to possess a profile of Omega-3 essential fatty acids which are unique to its species. The presence of this rich source of essential fatty acids provides the mussel with potent anti-inflammatory activity. In the past it was thought that this could only be passed on to consumers when the mussel is consumed fresh and raw. And we can’t get them unless we are lucky enough to dive for them daily and eat them raw right after our dive but only in the Marlborough Sounds region of New Zealand. GLM, in their natural state thrive in coastal areas where there is a constant flow of ocean current. 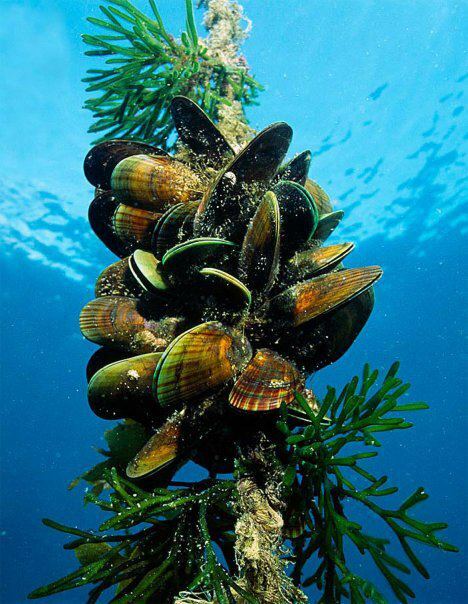 The mussel acts as a kind of filtration system extracting nutrients from the fresh sea water and dispelling the waste. 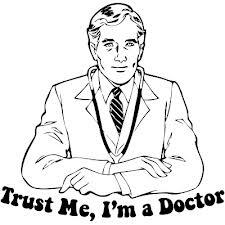 In 1970 a major research project was underway in the United States to discover a cure for various diseases and the scientists involved were screening shellfish from around the world including New Zealand Green Lipped Mussel whose Latin name is perna caniliculous. As mentioned above but worth repeating is the interesting fact that New Zealand folklore maintained that coastal dwelling Maoris who regularly consumed the green lip mussels as part of their diet suffered far less from the ravages of arthritis than their inland dwelling relatives. Following this, considerable research began in order to verify that these unique mussels had anti-inflammatory activity. Early study results were erratic and no consistent results could be determined. Naturally the skeptics were quick to slander the anti-inflammatory potential of the mussels. What the early researchers failed to realize was that the coastal Maoris ate the mussels fresh from the ocean and any other processing procedure like heat, freezing, freeze drying and even refrigeration without a stabilization or anti-oxygenation process would promote oxidation of the active components, therefore dramatically lessening the mussel’s potency. MOXXOR has its own processing plant to utilize their proprietary process for the mussels they aqua farm in the beautiful wide open waters where the dolphin play in and around the buoys where the MOXXOR mussels mature and are out harvested at 18 months of age. The boats have no exhaust so they cannot pollute the waters in any way. They remain to this day much like they were when Captain Cook discovered this beautiful land. The scientists began to study the properties of the mussels and found that these New Zealand green lipped mussels were very different than other mussels found around the world. The meat of the mussel contained very high levels of anti-oxidants such as astaxantihin which is a popular buzz word in the world nutrition and supplementation today, but you see the little GLM is rich in them and many more. The GLM are extemely anti-inflammatory as well. The next step was to determine how to put the oil from this mussel into a capsule form without losing its very special properties. It took scientists and the founders of MOXXOR years to figure out how to stabilize this marine oil complex, and retain the high level of anti-inflammatory and anti-oxidant properties. 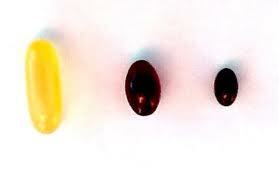 All we have to do is take 2 capsules per day to get these benefits. Some people may require more depending on the amount of inflammation they are dealing with and a good 90 days is required to do what we call ‘load the dose.’ Your doctor knows how beneficial Omega-3s are to your health as they are extremely beneficial to everyone. 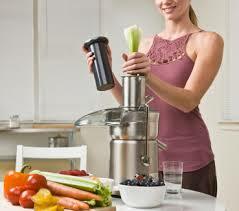 They protect cardiac health and lower blood triglycerides, and they also help almost every organ system in the body. The benefits of the Omega-3 nutrients in MOOXOR are well established in scientific literature. The American Heart Association recognizes the importance of the Omega-3s in cardiac health and in lowering blood triglyceride levels. Many of my friends and clients will resist what I have to share about MOXXOR because they are Vegan who are notoriously deficient in Omega 3s perhaps even more so then meat eaters as they rely on vegetable sources such as chia, or walnut but usually flaxseeds or flaxseed oil flaxseed oil which is a rich source of the Omega-3 fatty acid alpha-linolenic acid (ALA). 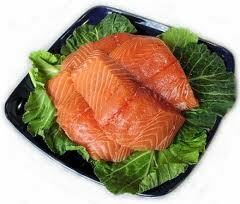 However, ALA is an Omega-3 fatty acid with a shorter carbon chain than EPA and DHA. This structural difference confers different biochemical properties to ALA. Some ALA gets converted in the body to EPA and DHA, but this conversion may not be adequate to meet the body’s need for EPA and DHA. Flaxseed oil is more palatable than typical commercially available fish oil which has deodorizers and has been highly processed using a method known as molecular distillation. I have written about that previously here in my blog entitled, What on Earth is a Greenlip Mussel? MOXXOR offers pain relief without the side-effects associated with prescription medications. Unlike the large and ‘fishy’ tasting fish oil capsule, MOXXOR comes in small, easy to swallow gel capsules, with no aftertaste. MOXXOR is pure and contains no levels of harmful toxins or PCBs that are sometimes associated with fish oil products sourced from other parts of the world. MOXXOR because all of its ingredients comes from the Organic country of New Zealand is truly a natural product which safe to take for even those with seafood and shellfish allergies because the protein and carbohydrate molecules have been removed (do check with your doctor of course) and MOXXOR is the one supplement you should be taking to lead a healthier and active life. Get started today and order it at our website at http://www.MOXXART.COM/ Check out the business opportunity as well with MOXXOR as we love to help our colleagues pay MOXXOR forward!